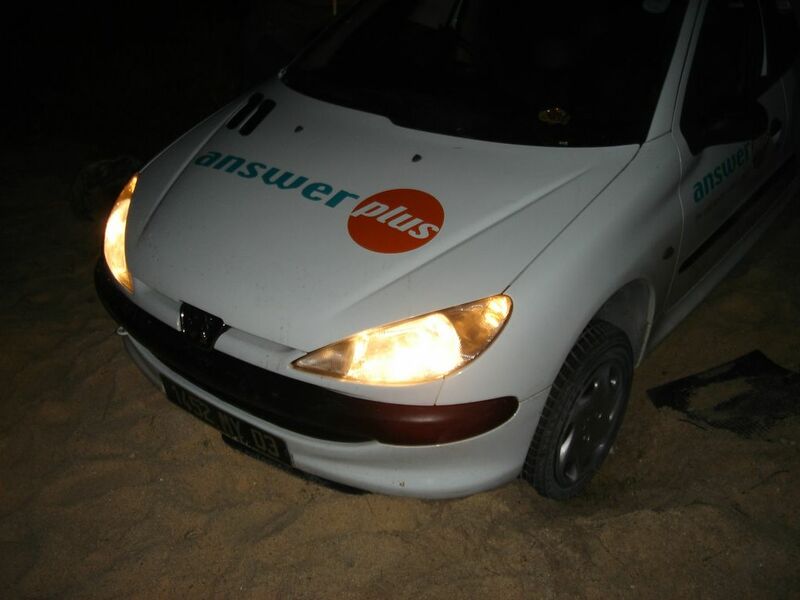 We went to Roches Noires, a beach in the north, on Sunday evening and drove a little too far into the sea side. We were stranded for at least 3 hours before help came! It was very nice though... I plugged the iPod to the car and had a mini party.